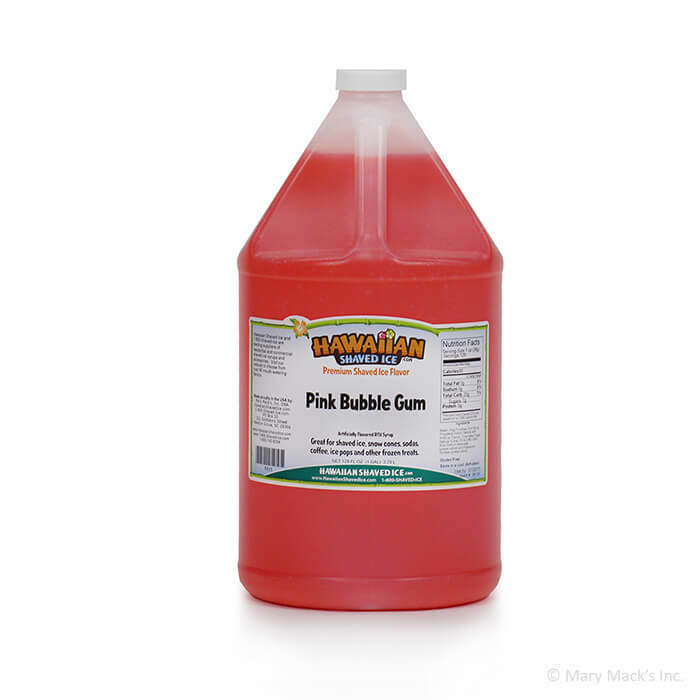 While we don�t recommend that you try to blow bubbles with Hawaiian Shaved Ice bubble gum flavored syrup, we can�t promise that you won�t want to try. This yummy treat will make you feel like you are chewing a piece of bazooka bubble gum, it�s just not quite as chewy! 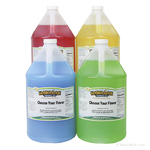 This sno cone syrup is perfect for a kid�s birthday party, they will love the bubble gum flavor of this frozen shaved ice treat! 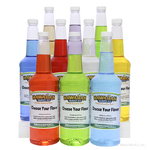 Pour this syrup on your next snow cone and try to resist attempting a bubble-blowing contest! Purchase this sweet, pink syrup today in our gallon size and get ready for the confusion as people wonder how their shaved ice is not a piece of bubble gum! We also have this flavor available for purchase in the quart size and assorted packages, if you want to add more flavors in with this sweet treat!